As long as they’re handled with due care and attention, we have nothing against developers dusting off older games for a re-release. And that’s a good thing too, seeing just how many are due over the next few months. Word has it Metro Redux is a shining example of how to remaster – to use a word that’s becoming increasingly common – an older game. 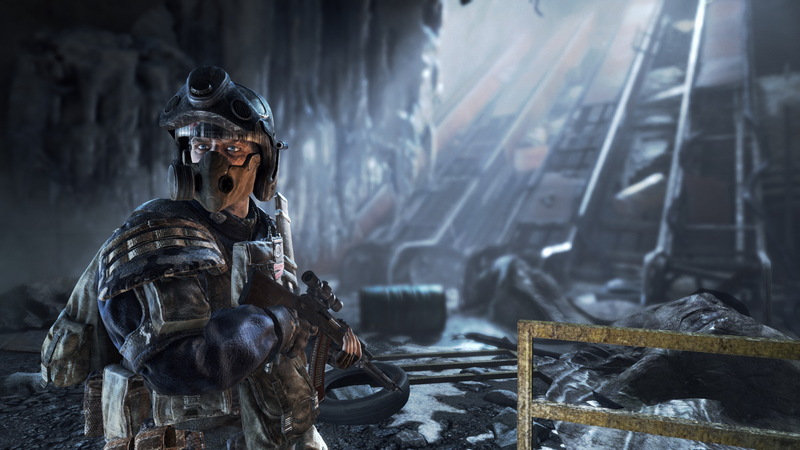 Well, two older games in this case – Metro 2033 and Metro: Last Light. We were a bit concerned about how the former would fare nowadays, but those qualms were crushed upon hearing that 4A Games didn’t just give it a visual overhaul but a general spruce up all around. In addition to new visuals effects such as improved animation, dynamic weather and enhanced lighting, the enemy AI, stealth mechanics, weapon handling and the controls have also been refined and tinkered with. All DLC is included too, such as the infamously tough Ranger Mode. Perhaps the real beauty though is the price – the retail version can be found for a very reasonable £25 online. Incidentally, they’re set to cost £15.99 separately on the download services or £29.99 for the pair. Review scores for Metro Redux so currently include 9/10 from The Official Xbox Magazine, 4.5/5 from The Escapist and 8.6 from IGN. 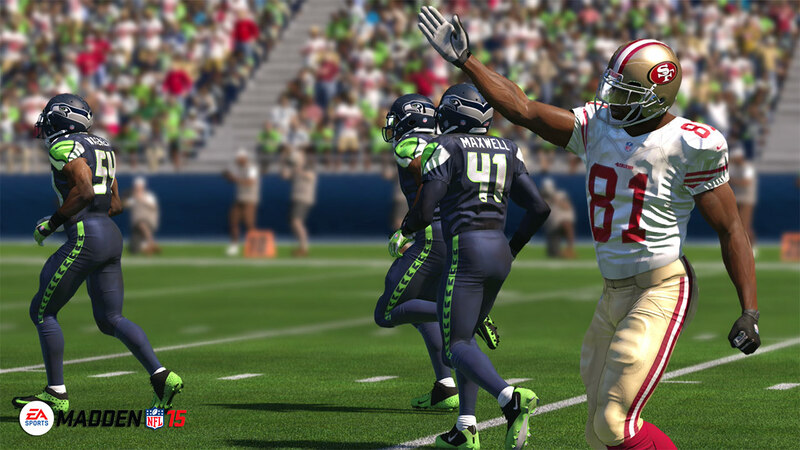 Then we have Madden 15, launching on PS4, PS3, Xbox One and Xbox 360 this Friday. 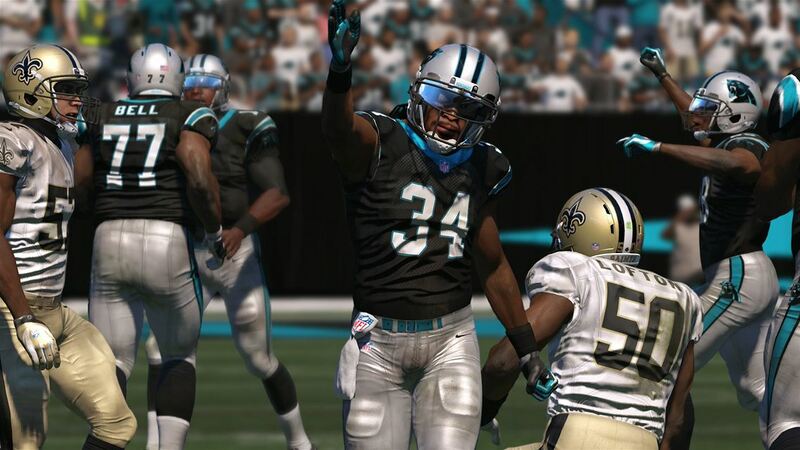 General consensus has it that it’s a major step forward for the franchise. Be aware though – the PS3 and Xbox 360 versions apparently have a slight whiff of ‘legacy edition’ about them. Warriors Orochi 3 Ultimate is also heading to both PS4 and Xbox One. This one hasn’t been reviewed yet, which is never a good sign, but with a Metacritic of 70% on PS3 and 71% on Xbox 360 for the vanilla edition of Warriors Orochi 3 we should at least expect it to be…alright. Co-op and data sharing between PS4, PS3 and PS Vita versions is possible in this next-gen revamp, reports the press release. Speaking of the PS Vita, Disgaea 4: A Promise Revisited lands of the handheld this week. Expect it to perform well in next week’s chart – we’ve seen a few PS Vita RPGs chart highly in the past. Pocket Gamer said that “Disgaea 4 is an amazing game if you’re willing to commit a lot of time to it” while Digitally Downloaded claimed that it’s “The kind of game that can ruin sleep patterns and kill productivity”. You can always play it while on the toilet at work, we suppose. Fans of the genre may also be interested to hear that two other RPGs are imminently arriving on PSN – Hyperdimension Neptunia ReBirth1 launches on PS Vita, priced at £32.99, while the ageing PSP is set to receive End of Serenity. That one will set you back £11.99. 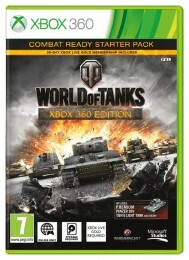 The World of Tanks – Combat Ready Starter Pack is this week’s only other retail release. 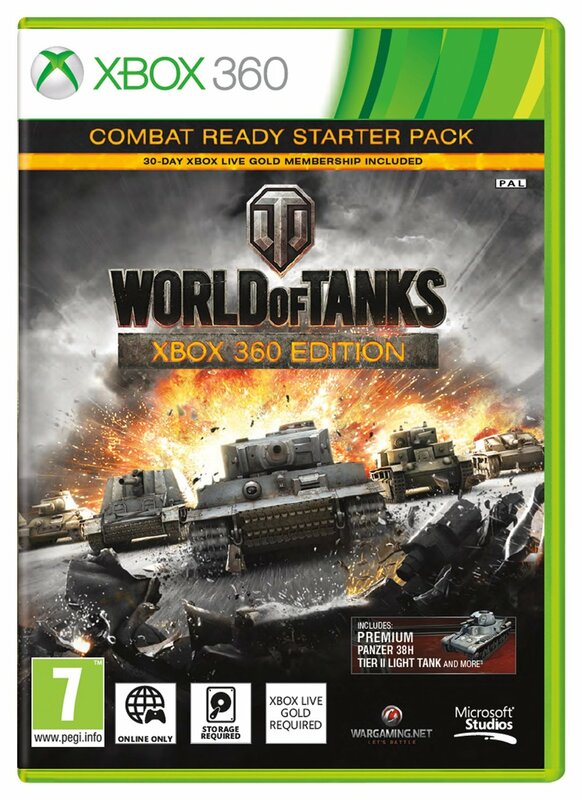 Available for around £14 online, it includes a 30 day Xbox Live gold pass and a handful of ‘premium’ content. We found much to praise in the free-to-play strategic shooter when we reviewed it back in February. “Some patience is required, but if you’re willing to experiment with the different units and learn their nuances, you’ll find the rewards are tenfold” we said. As for the week’s downloads, it’s a toss-up between The Walking Dead: Season 2, Ep. 5, No Going Back and inFamous First Light as to what the ‘big one’ is.